The Berlin Biennale for Contemporary Art was founded in 1996 by Klaus Biesenbach, founding director of KW Institute for Contemporary Art. 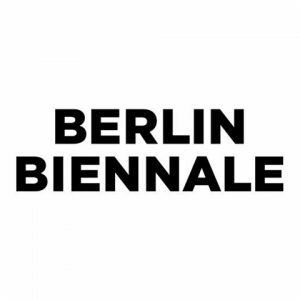 The Berlin Biennale for Contemporary Art was founded on March 26, 1996 by Klaus Biesenbach, founding director of KW Institute for Contemporary Art, and a group of collectors and patrons of the arts. 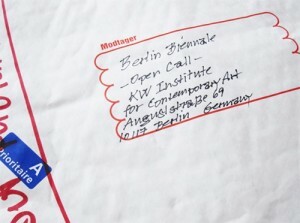 The idea of establishing a biennial in Germany was inspired by the Venice Biennale in 1995. 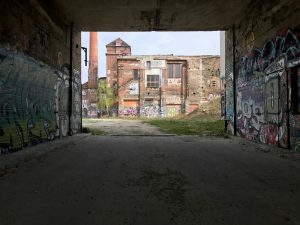 Following the demise of aperto – the forum for young contemporary art founded in 1981 – there was much discussion about the need to heighten the profile of contemporary art in Berlin, a fact which undoubtedly accelerated the project’s progress. The aim of the association was to organise a representative, international exhibition of contemporary art in Berlin every two years and to attract attention to less established younger artists. The exhibition’s original and most important institutional partner is the KW Institute for Contemporary Art, which still provides the Berlin Biennale with the use of its exhibition spaces. The Berlin Biennale has established itself as an open space that experiments, identifies and critically examines the latest trends in the art world. 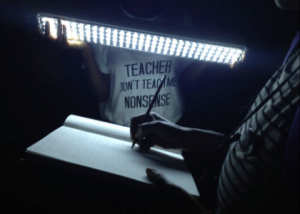 The innovative character of this ‘art lab’, which tries and tests the greenest shoots in the art world is to be expanded, with the particular aim of giving young artists the opportunity to introduce themselves to broad sections of the public. 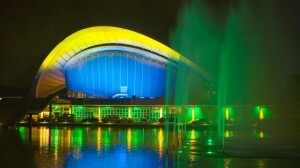 Although the exhibition has an essentially public character, it also has an inner forum in which event organizers, artists, curators, selected critics, cooperation partners, sponsors and promoters committed to the advancement of this association work at shaping the exhibition and its seismographic interpretation of current cultural and social developments. 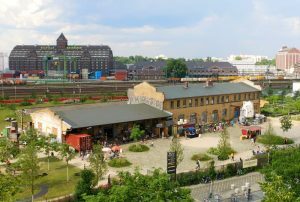 Since its inception, the Berlin Biennale for Contemporary Art has become an important event of contemporary art worldwide. As as experimental context-specific recurring exhibition, the Berlin Biennale explores artistic developments and visions from within the art scene of one of the most unusual cultural capitals in Europe where it also presents them. 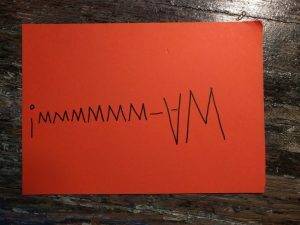 I’m Not Who You Think I'm Not #2 – What To Do With Anxiety? 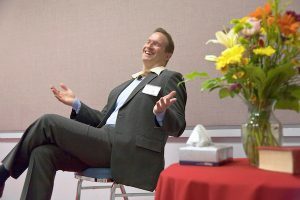 BB10: I’m Not Who You Think I'm Not #2 – What To Do With Anxiety? 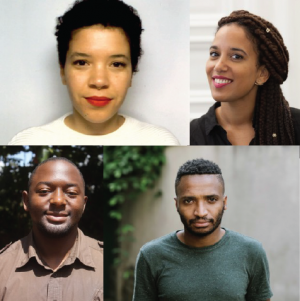 KW Institute for Contemporary Art as organizer of the Berlin Biennale for Contemporary Art announces the appointment of the New York based collective DIS as curatorial team of the 9th Berlin Biennale. 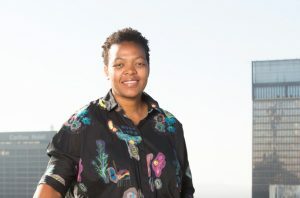 Curatorial team of the 9th Berlin Biennale announced. 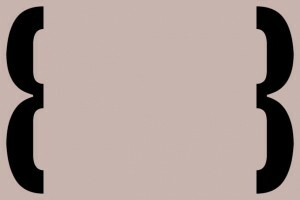 In contrast to a classical exhibition catalogue, the aim of this exclusively image-based publication is to function as a surplus venue of the 8th Berlin Biennale for Contemporary Art. 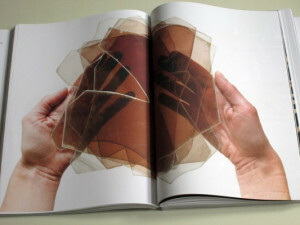 "Excursus" - New Publication of 8th Berlin Biennale. 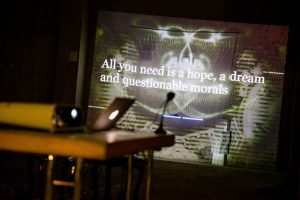 The Haus der Kulturen der Welt facilitates Live Stream broadcasting of the Conference of the International Biennial Association (IBA) in Berlin. Live Stream of the IBA Conference on July 12, 2014. The 8th Berlin Biennale for Contemporary Art will bring together a range of local and international artistic positions that explore the intersection between larger historical narratives and individuals' lives. Berlin Biennale 2014: artists announced. The Berlin Biennale/KW Institute for Contemporary Art in cooperation with the Goethe-Institut e.V., Munich, the Allianz Cultural Foundation, and BMW will take the Berlin Biennale of Contemporary Art and the reflection of its process of emergence as an occasion to strengthen the initiative of young curators worldwide by organizing a workshop for a group of 10–12 young aspirants in this field. Berlin Biennale: Young Curators Workshop. Kulturstiftung des Bundes funds 9th and 10th Berlin Biennale for Contemporary Art with 2.5 Million Euro each. Funding of Berlin Biennale in 2016 and 2018. 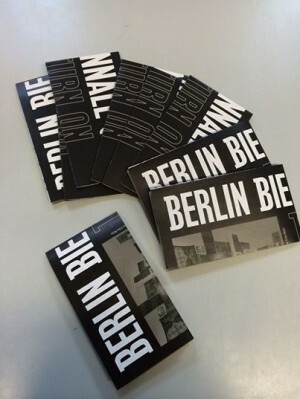 8th Berlin Biennale 2014 announces first project. 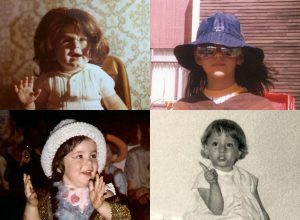 As part of ICI’s Curator’s Perspective—an itinerant public discussion series featuring international curators—Juan A. Gaitán (Curator of the 8th Berlin Biennale for Contemporary Art) will present his current research interests and curatorial projects. 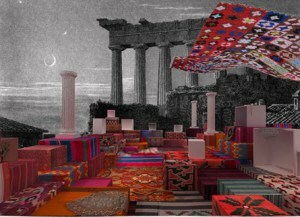 Curator's Perspective: Juan A. Gaitán at MoMA PS1. The 8th Berlin Biennale for Contemporary Art announces its dates and core collaborators. 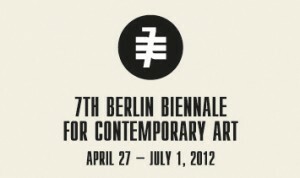 8th Berlin Biennale for Contemporary Art. 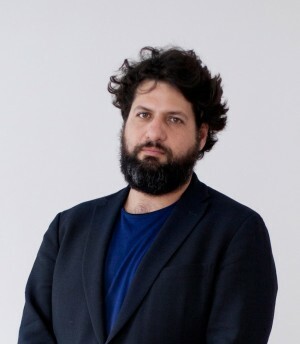 KW Institute for Contemporary Art in Berlin announced the appointment of Juan A. Gaitán as curator of the 8th Berlin Biennale for Contemporary Art. 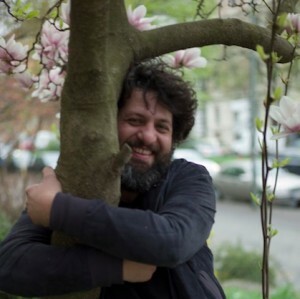 Juan A. Gaitán Appointed Curator of 8th Berlin Biennale. 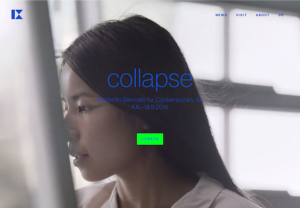 ArtWiki.org started with the 7th Berlin Biennale for Contemporary Art as an open platform for artists to share artist biographies as a free and open historiography for contemporary art. Online now: Open Artist Platform ArtWiki. 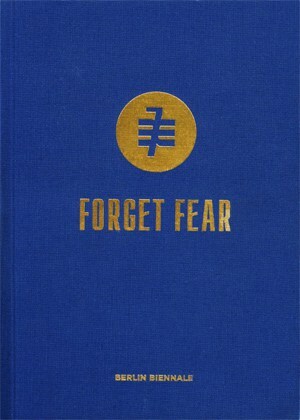 Forget Fear - edited by Artur Zmijewski and Joanna Warsza. 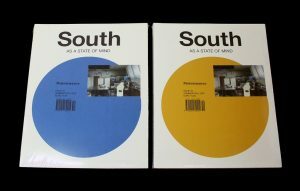 Out now: 1st publication of the 7th Berlin Biennale. 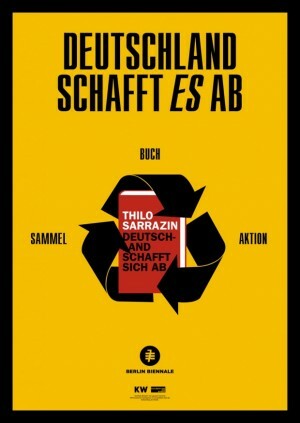 With over 1.3 million copies sold “Deutschland schafft sich ab“ (Germany gets rid of itself) by Thilo Sarrazin is the most successful non-fiction publication of a German author of the post-war period. 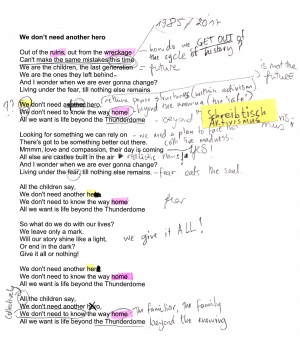 Book collection campaign: “Deutschland schafft es ab”. 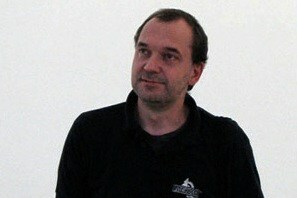 Artur Zmijewski appointed the Voina group from Russia and Joanna Warsza from Warsaw as associate curators. 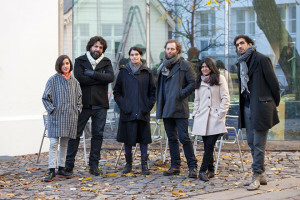 The 7th Berlin Biennale announces Associate Curators. The Jewish Renaissance Movement in Poland (JRMiP) holding a National Identity Workshop at KW Institute for Contemporary Art. JRMiP: National Identity Workshop, Berlin. 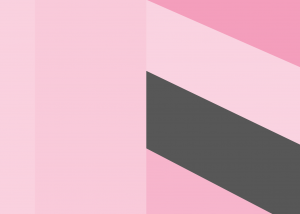 Seventh Berlin Biennial: Open Call to Artists. Deadline January 15, 2011. OPEN CALL TO ARTISTS. 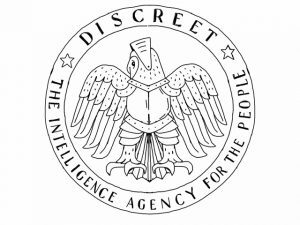 Within the framework of the 7th Berlin Biennale in 2012, curated by Artur Żmijewski, artists from all over the world are requested to send in their artist material for a research investigation. DEADLINE: January 15, 2011.